Tensile test is the most widely used test to determine the mechanical properties of materials. In this test, a piece of material is pulled until it fractures. 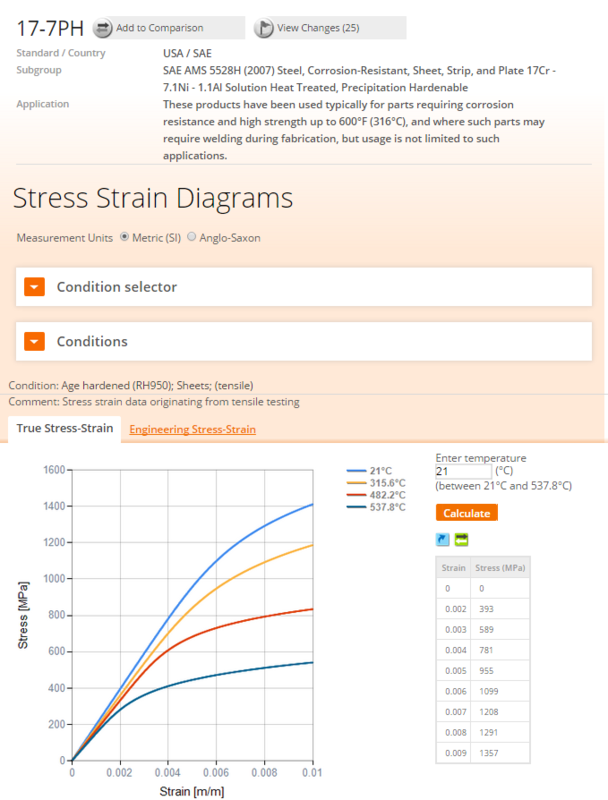 Strain and stress are calculated from these values, and are used to construct a stress-strain curve. From this curve, the elastic modulus and yield strength are determined. The tensile test is the most widely used test to determine the mechanical properties of materials. In this test, a piece of material is pulled until it fractures. During the test, the specimen elongation and applied load is measured. 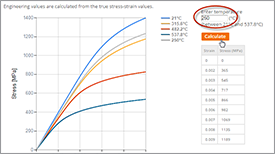 Strain and stress are calculated from these values, and are used to construct a stress-strain curve. 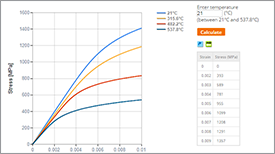 From this curve, the elastic modulus and yield strength are determined. The highest load in the tensile test gives the tensile or ultimate strength. After fracture, the final length and cross-sectional area of the specimen are used to calculate the percent elongation and percent reduction of area, respectively. These quantities indicate the ductility of the material. 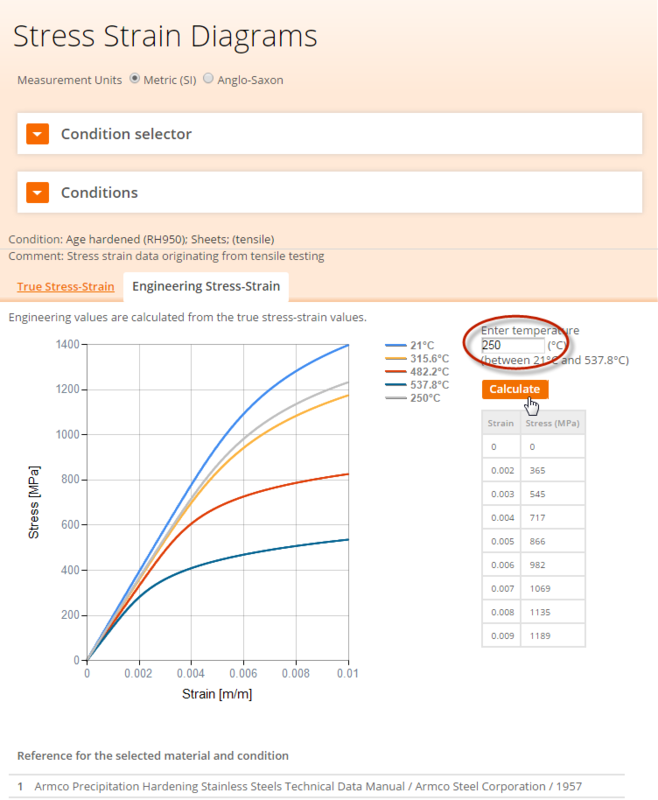 By using the instantaneous length and cross-sectional area, the true stress and true plastic strain are calculated from the load and elongation. The strain hardening properties of the material are then determined from a log-log plot of the true stress vs. the true plastic strain. Thus, from one test a large amount of information can be obtained about the mechanical properties of a material. 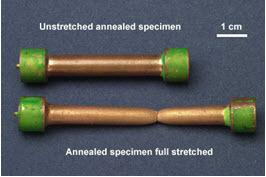 Numerous groups have developed standard methods for conducting the tensile test. 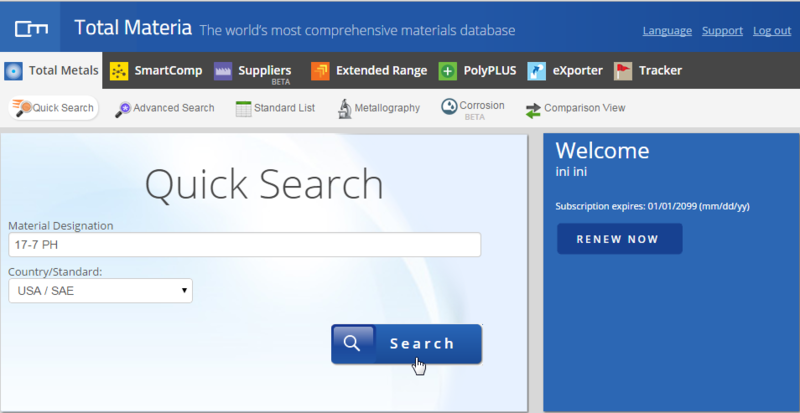 In the United States, standards published by ASTM are commonly used to define tensile-test procedures and parameters. Standard Methods for conducting the tensile test are also available from other standards organizations, such as the Japanese Industrial Standards (JIS), the Deutsche Institut für Normung (DIN), and the International Organization for Standardization (ISO). 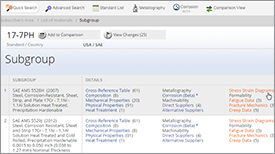 Other domestic technical groups in the United States have developed standards, but in general, these are based on ASTM E.8. Typical test pieces are shown below. They are normally circular, but may be flat. The standard diameter is 12.5mm. The tensile test piece is mounted into the grips of the tensile test machine. 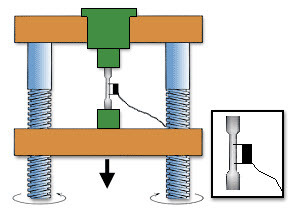 The grips are moved apart at a constant rate and the applied load is measured by a load cell while the extension is measured by an extensometer. The test is normally destructive - the test piece is permanently deformed and usually fractured in the test. 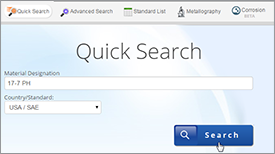 This Japanese Industrial Standard specifies test pieces for tensile test for metallic materials (hereafter referred to as “test piece”). The type of test piece depends upon the form and size and these are generally classified into the proportional test piece and the non-proportional piece as described in Table 1. The selection of the type of test piece to be used shall be in accordance with the requirements of the standard for that particular material, but it is recommended to be selected as given in Table 2. - - N°8A; N°8B; N°8C; N°8D To be used when elongation value is not required. To be taken from test coupon casted for test piece. 1. N°1B test piece shall be used in the case where the test pieces shown in Table 2 are not suitable to be used. 2. N°3, N°6 and N°7 test piece specified in Annex should be used when the use of test pieces given in Table 2 is not suitable. 3. 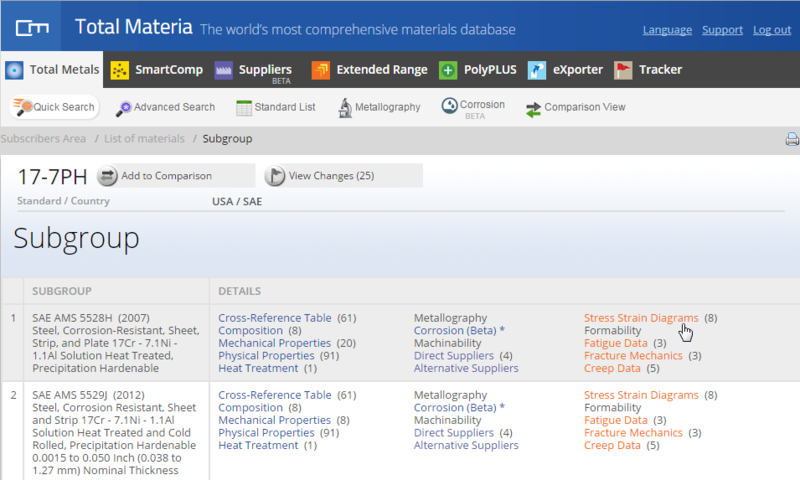 For the materials specified in the International Standard, the division of use shown in the following remarks Table 1 may be used.